Sarah Wolfer is ready to change a culture that is in desperate need of attention - youth athletics. Sarah created Girl Boss Sports when she saw the correlation between female leadership and involvement in sports. 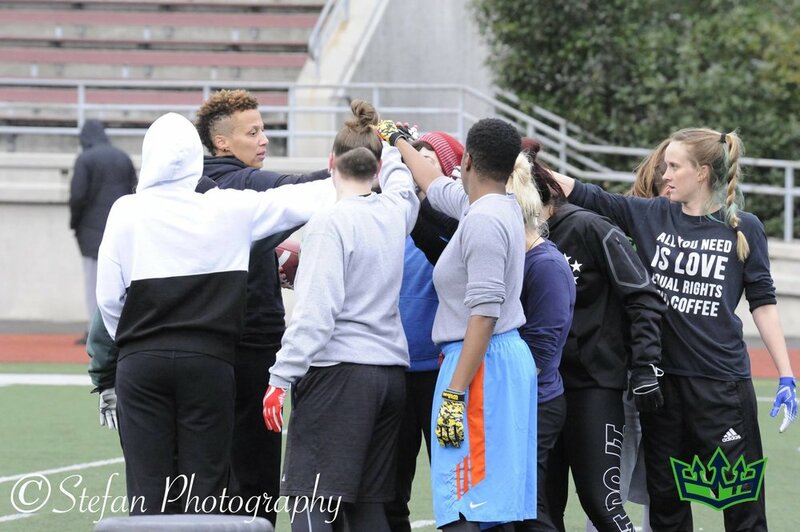 We are huge believers in the mission of Girl Boss Sports and can’t wait to see programs and clinics like Sarah’s becoming standard practice in female youth sports. 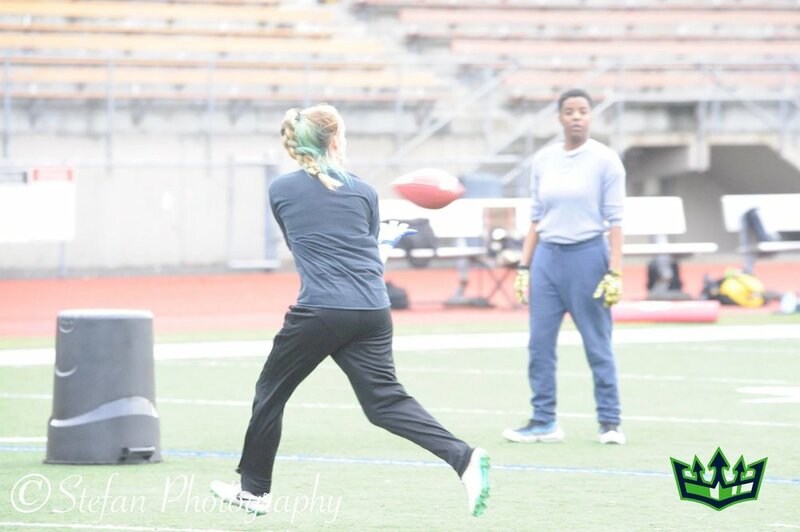 Keep reading to learn more about Girl Boss Sports and Sarah’s current sports passion - playing tackle football for the Seattle Majestics! Copyright © 2018 Women in a Day Podcast. All rights reserved.